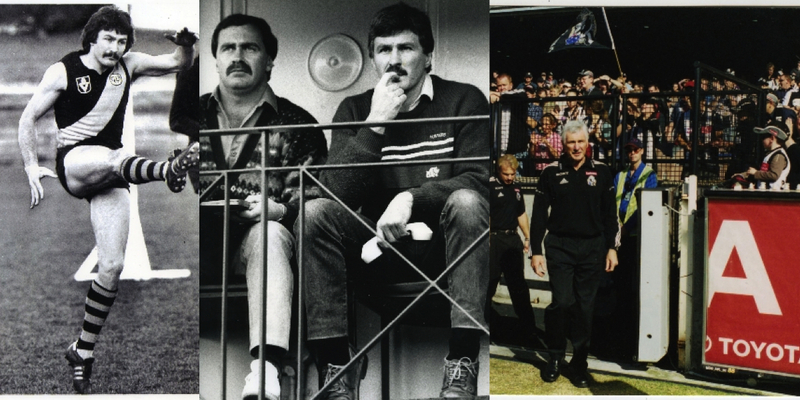 Melbourne’s SEN 1116 was the radio station that broadcast the explosive interview with Mick Malthouse on its breakfast show yesterday. The now former Carlton coach had a contracted spot on the show at the sports station which Malthouse honoured to front up to hosts Andy Maher, Andrew Gaze and Tim Watson. The hosts soon realised the ramifications the interview would have and it cost Malthouse his job later in the day. Maher said this morning his telephone was ringing nonstop yesterday, and he joked that if there is a danger from speaking for a long time on a mobile phone, then he could be in trouble. Andrew Gaze this morning criticised 3AW and called them “petty and childish” for refusing to credit the station directly as the source of the interview. “Grow up,” said Maher, telling his listeners that instead of calling the station SEN, 3AW referred to the parent company only, Pacific Star Network. 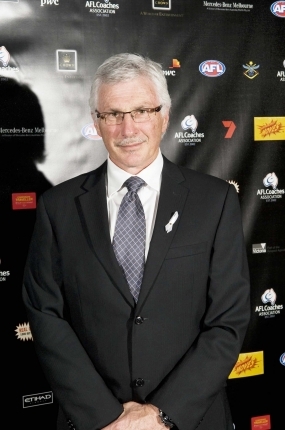 [blockquote style=”1″]While his coaching career appears over with a record 718 matches to his credit, Mick Malthouse will enjoy a lucrative career in the media – should he choose to head down that path. Having already been on the guest speaking circuit, enjoying a weekly slot on South Australian radio station 5AA, and taken up a role as La Trobe University’s first vice-chancellor’s fellow, (he has regularly ushered students from the sports journalism course into his weekly Carlton media conferences), Malthouse almost certainly will enjoy a slew of offerings from the major media outlets.